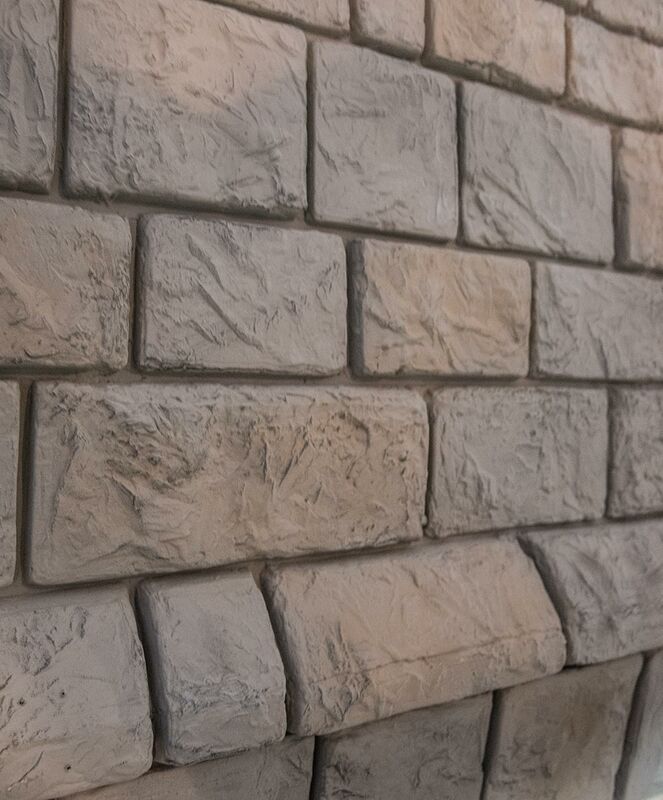 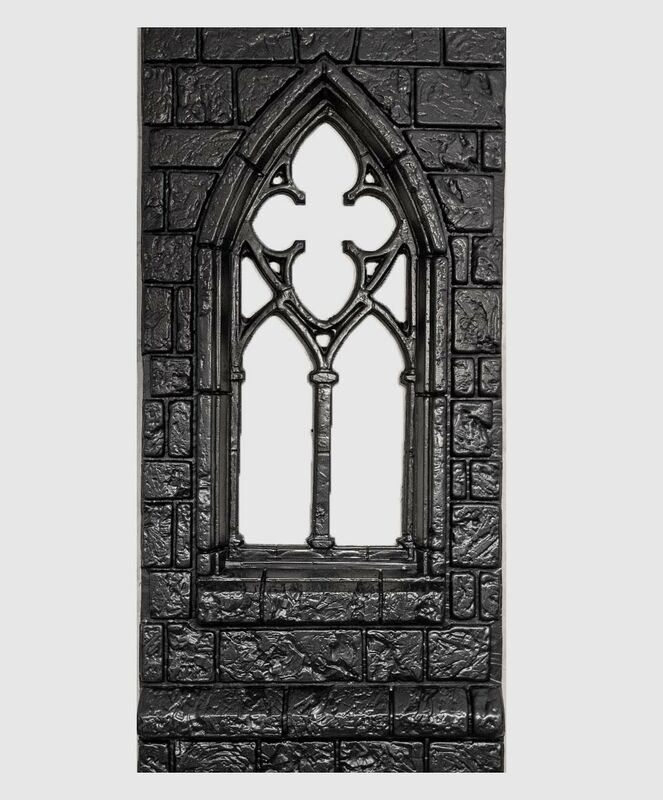 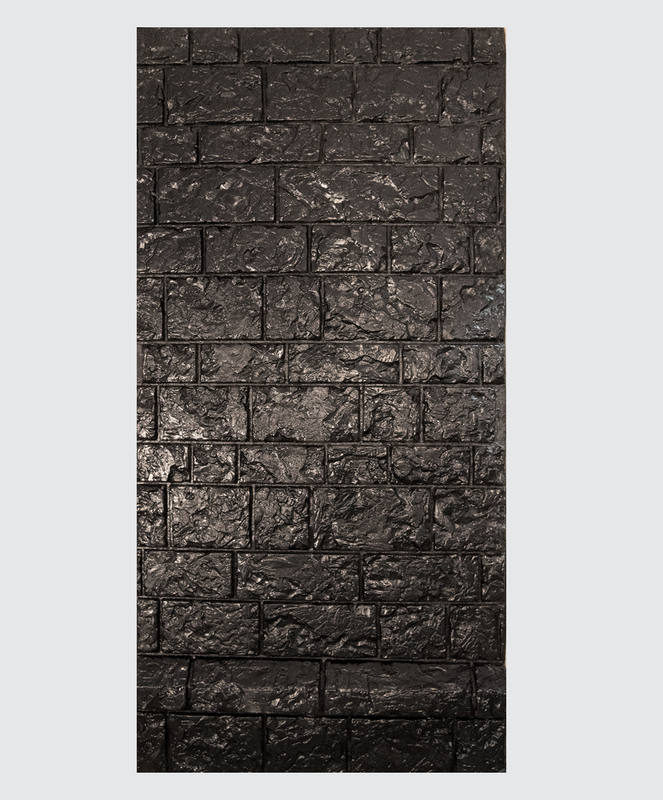 Our most popular wall and the perfect wall panel to create your very own castle and manor facade. 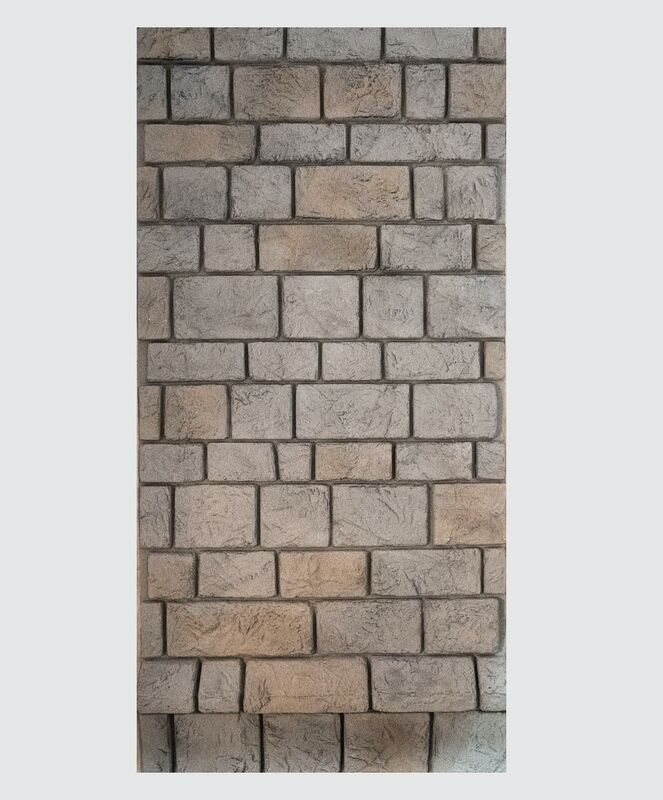 Even rows of dressed stone. 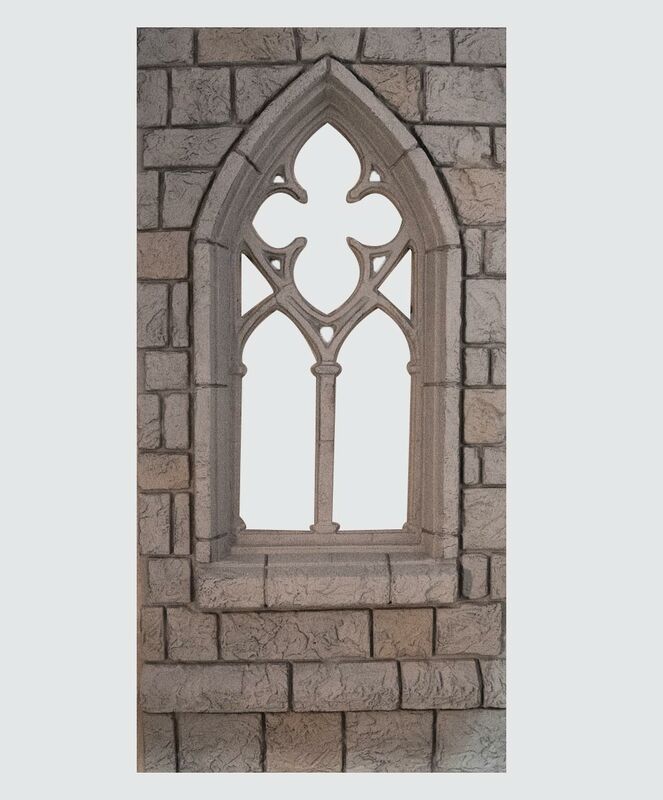 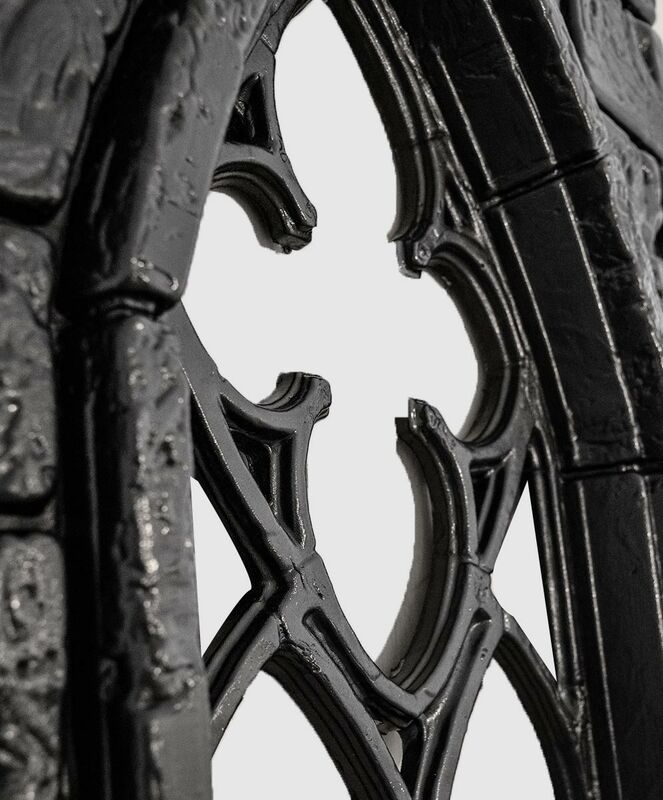 Unlike most competitor vacuform companies ours are panels are compatible with the crennelations, towers and buttresses. 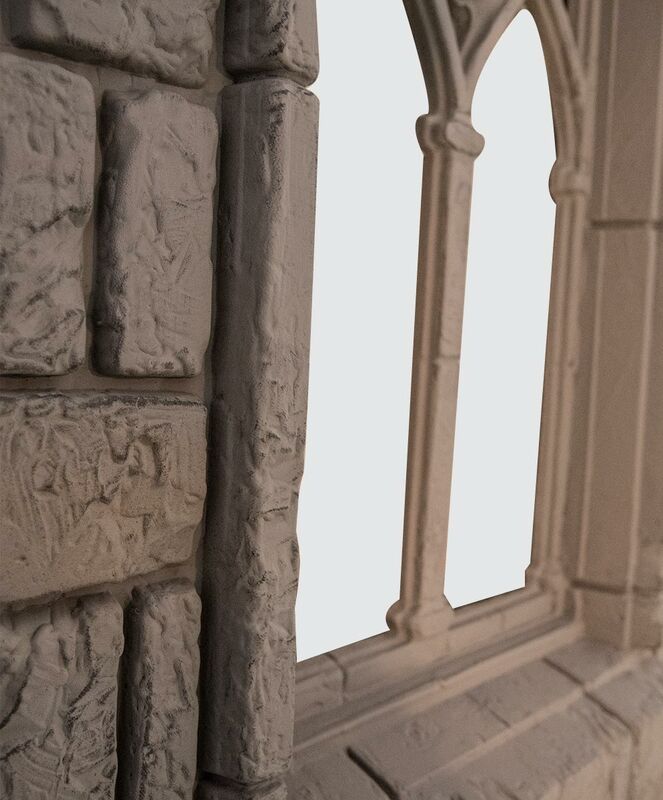 And to create a seamless facade or themed room add our Wide (C5) and Narrow (C6) windows. 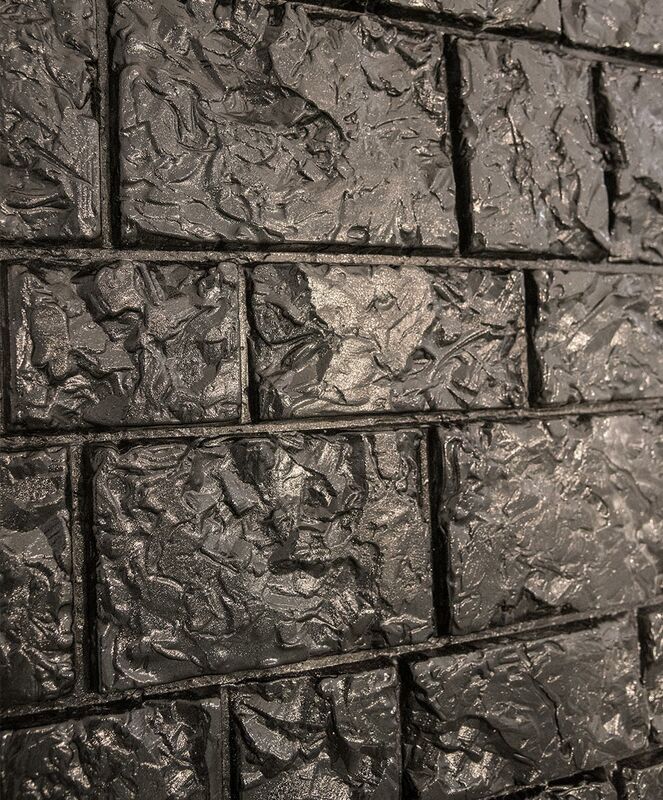 Our .09 ABS plastic wall panels can withstand the test of time indoors or outdoors.